Having the right marketer on your side can be the difference between your potential customers hearing about you in a positive light or not at all. It can also make the difference in whether or not your company positions itself in the eyes of the general public and with the constituents who will help take you to the next level of success. There are some truly outstanding professionals making up the Los Angeles marketing landscape. 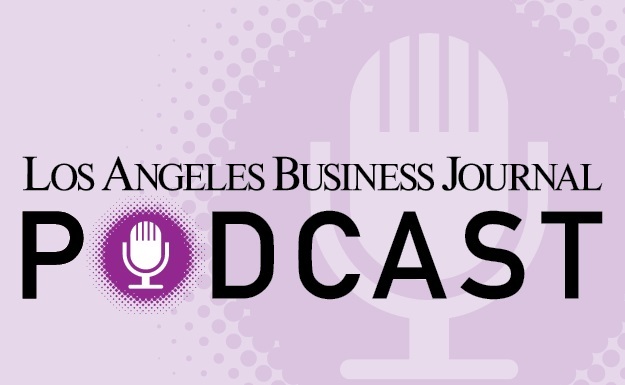 The Los Angeles Business Journal reviewed the nominations and took on the difficult task of selecting some of the very best to be showcased here. Congratulations to the trailblazing professionals and teams who made this list and thank you for your contributions to the local business community’s success. Jeannine Davis D’Addario - Guitar Center, Inc.
Lara Richardson - Discovery Inc.
Mark Weinfeld - Amusement Park Inc.